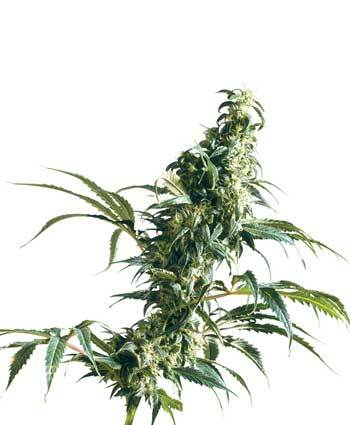 Ruderalis Skunk is the most powerful descendent of Cannabis Ruderalis. By bringing the auto-flowering advantage to Skunk #1?s dependable potency and yield, we have created a tough, rewarding outdoor hybrid for growers with short and unpredictable summers. C. Ruderalis grows wild across north-eastern Europe and is able to survive the harsh and varied climate through adaptations such as its auto-flowering capability.